Traveling with FIKI | AirMart, Inc. Traveling for the holidays can be stressful (traffic, weather, in-laws, oh my!) But with general aviation, you can skip the long lines at airport security and fly over grid-locked traffic. Choosing the right plane for the weather will make your travel plans run as smooth as a de-iced wing. To make that decision, learn more about FIKI and watch it in action. Don't get grounded by ice. 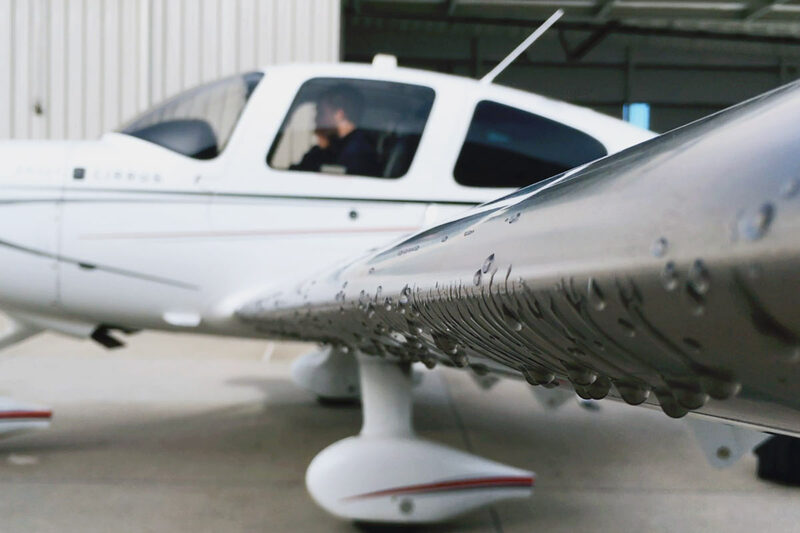 FIKI certified aircraft can allow you to safely maneuver through icing conditions while you establish your best route to get to your destination. Having the right equipment is no subsitute for making good weather decisions. Follow all FAA safety and operating procedures.